A nice gift for a birthday or celebration. 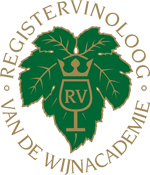 You will give a present with a value of 250 euro to someone who can spend the value on the website of Bottles-online. You can use the value for buying a good bottle of wine or one of our accessories or for the payment of an unforgettable wine course. You can directly send the gift certificate by mail with a message or order the gift certificate physical. 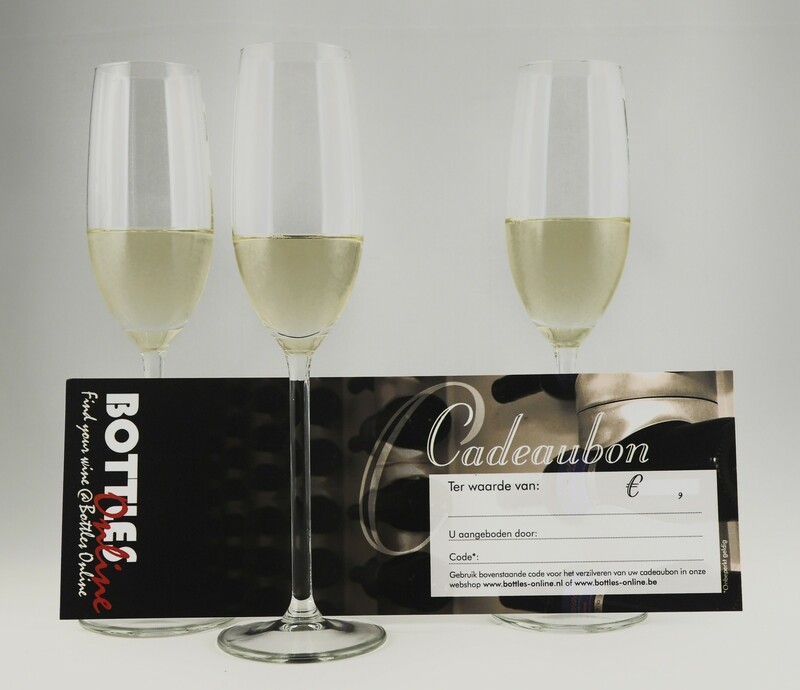 The physical gift certificate can you get at restaurant BOTTLES in Sas van Gent or the gift certificate will be sent by post.